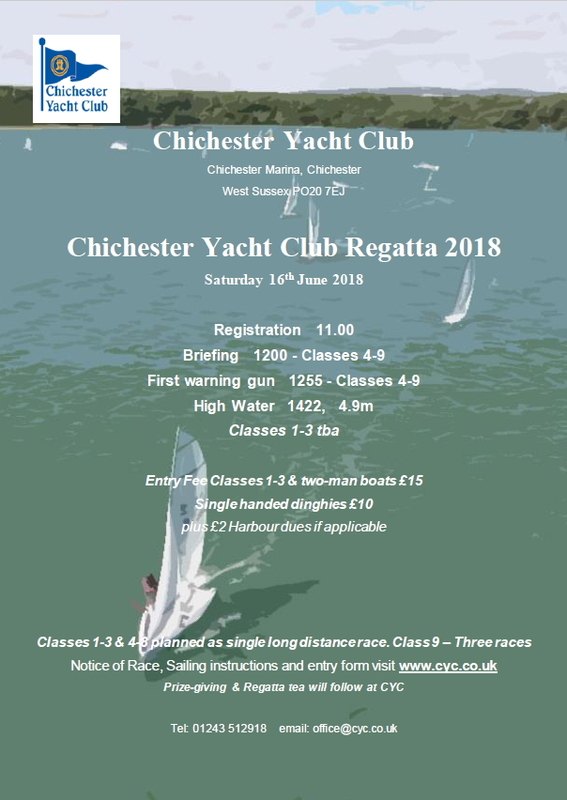 Join us for the CYC Regatta on the 16th june 2018. The main race will be a long distance race starting from the CYC committee boat close to the club house, then follow a course set on the day. There will also be a race in the lake area for the slow fleet. Full Race Information and online Registration is available from the regatta event page. After the event results and photos will be published to the CYC open meeting results page.